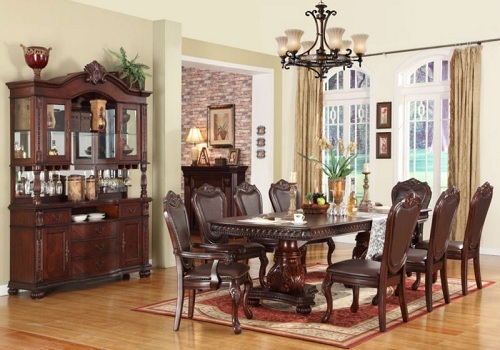 Dining room furniture is something special. When you buy dining room furniture you always have a dilemma how to combine style and practical usage. 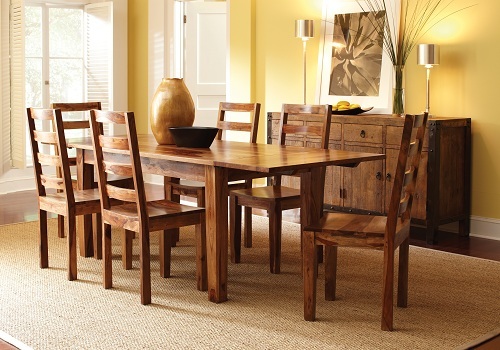 Usually if you get a stylish dining table, the thing is that it will get easily dirty or it will be hard to clean. It will take a lot of time to keep a stylish dining room being stylish and flashy. Or if you choose a simple dining table which is convenient in usage, you will soon understand that your dining room is too boring. So this is a usual dilemma that is hard to solve. However our furniture store is not the case. 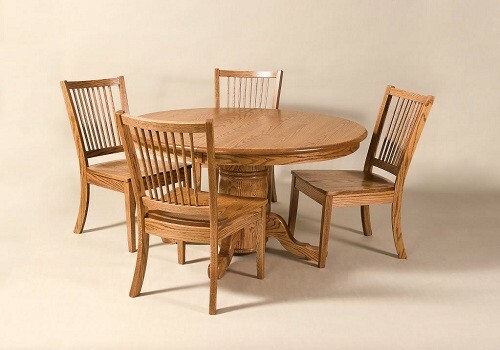 If you will look through our selection of dining room furniture you will be able to find examples of dining furniture, which look great and it they do not tend to get dirty and unpleasant in five minutes. 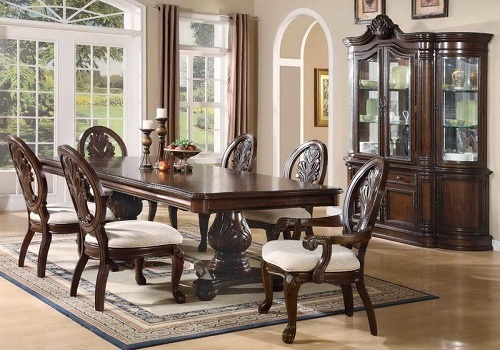 Moreover you will see that the quality of our dining room furniture is outstanding and the prices are more than just affordable and reasonable, so you should try our selection of dining room sets.